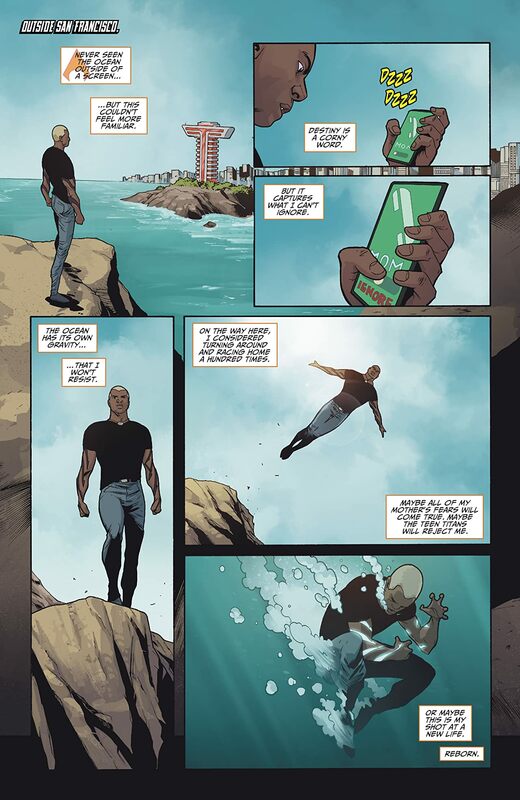 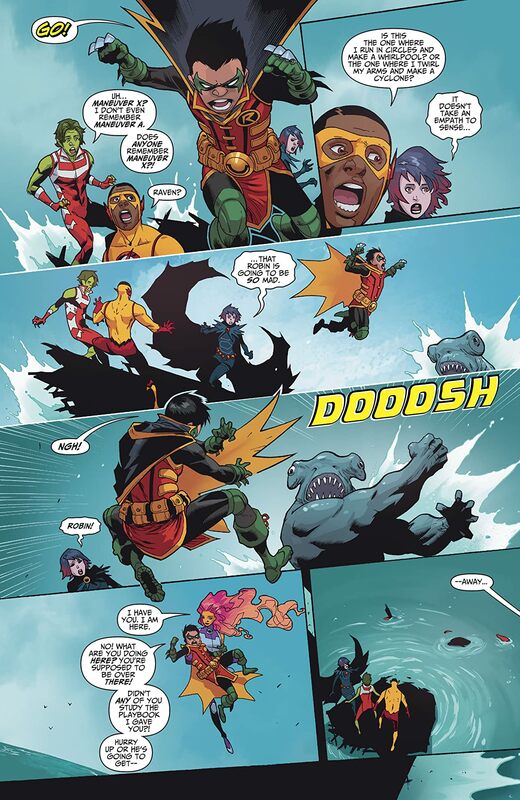 “The Rise of Aqualad” finale! 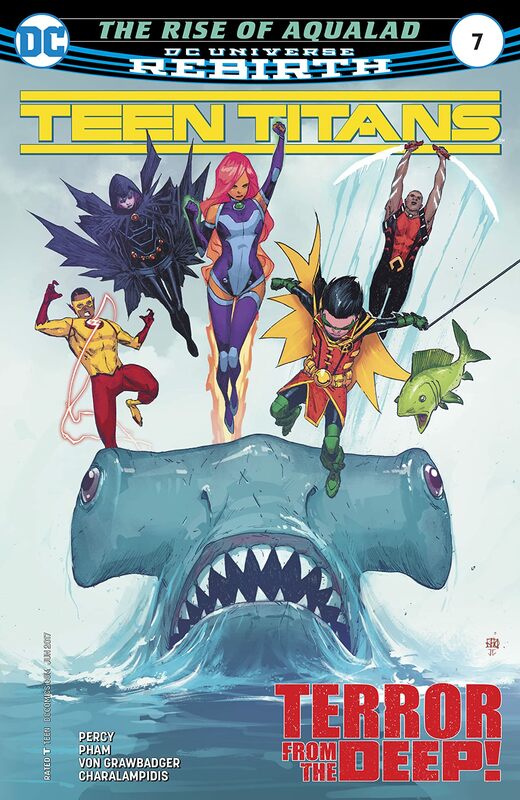 Out of the depths of the San Francisco bay rises King Shark, backed by an army of mutant shark-people! 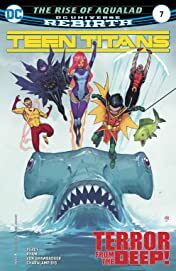 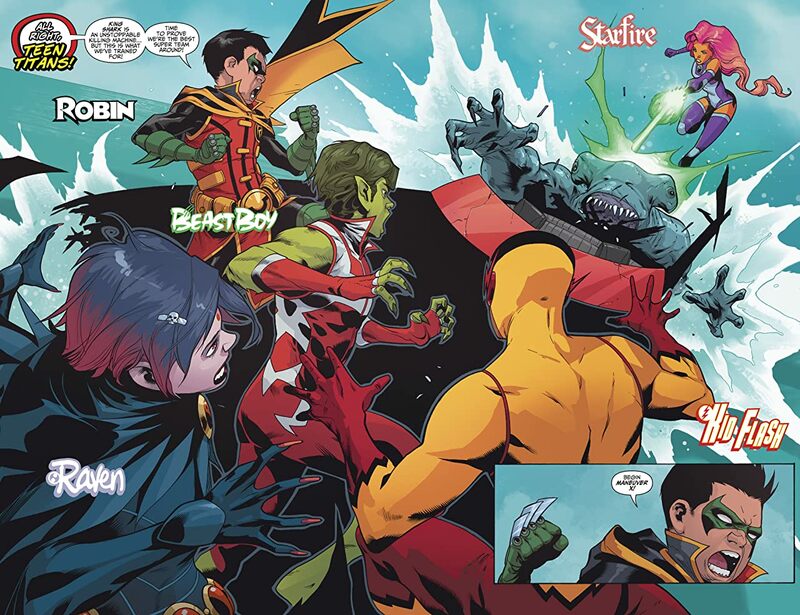 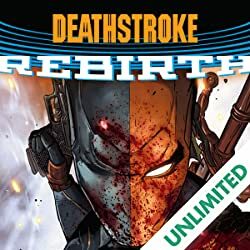 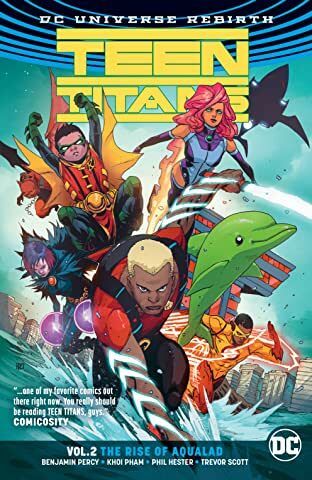 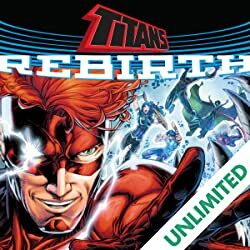 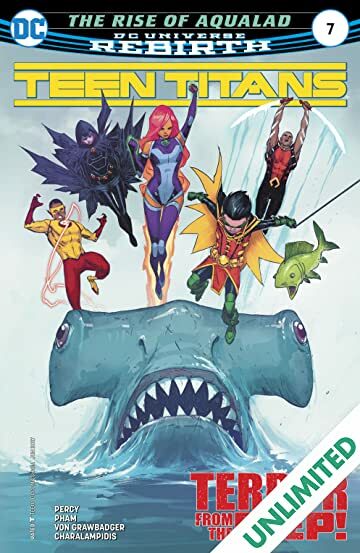 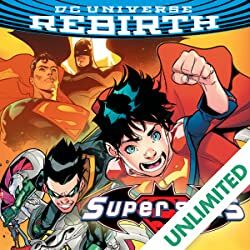 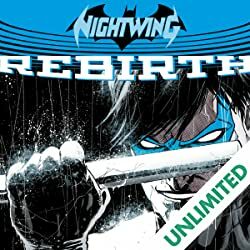 Outnumbered and out…teethed, can Damian, the Teen Titans and their new ally Jackson Hyde defend their city from the jaws of disaster?